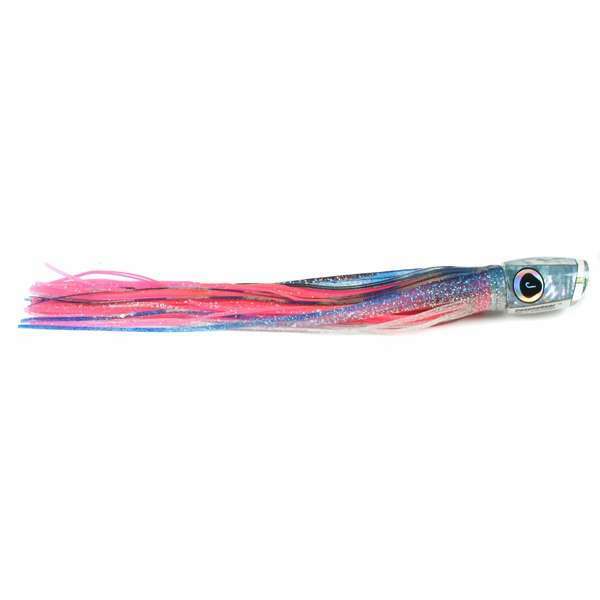 The Canyon Gear St. Thomas Swimmer lure is designed for offshore trolling and features a tapered head with a scooped slant face that creates an irresistible swimming action. 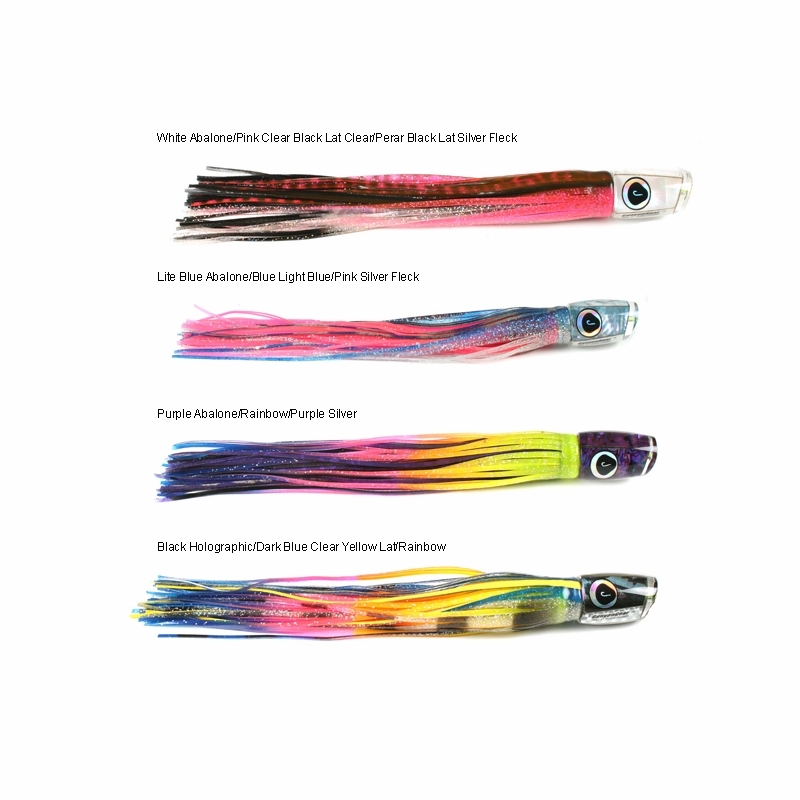 The St.Thomas Swimmer also features an integrated keel weight for true tracking,keeping the lure upright for a natural presentation. 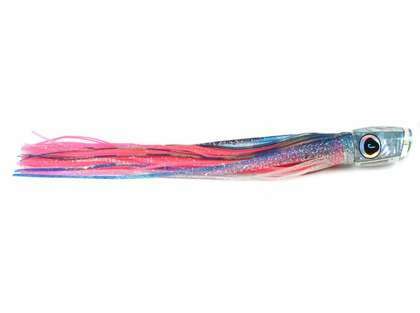 An ideal medium tackle marlin lure, the Canyon Gear St. Thomas Swimmer will prove to be productive in your offshore spread.